The firm announced the arrival of David Stepp from Bryan Cave Leighton Paisner on a big day for trade that also saw President Donald Trump tout an agreement with Mexico to revamp NAFTA. 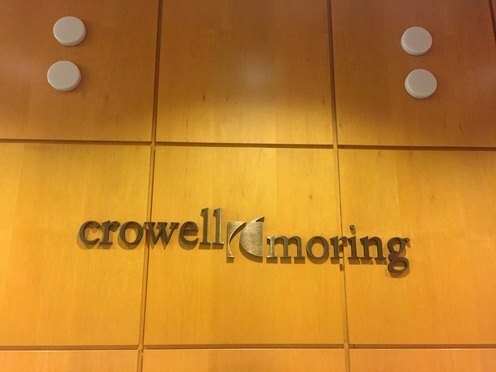 Crowell & Moring has expanded its international trade practice to California by adding former Bryan Cave Leighton Paisner attorney David Stepp as a partner in Los Angeles. Profits per equity partner also increased, but the firm's equity partnership declined 2.8 percent from a year earlier.